A wedding is believed as a bound of a timeless romance. It is not surprised most of the lovers want to have a dream of beautiful and unforgetful romantic wedding party. A couple wants to have a great moment in the day where the vows of them exchange to be the partner of life for the rest of their life. A couple wants to have a sacred and romantic moment in a day when their love is united. A couple wants to have a great time in a day when they announce publicly their loyalty only to one person. One of the components that people like to pay attention is a song that will be played by wedding singer or wedding band. It is the moment when all the attention is to the bride and the groom while dancing together for entrance dance. You do not want in the romantic moment when you dance with the partner of your life is ruined because the song and the music are not completely good enough. The song does not romantically support the feeling at the moment you will dance with the love of your life. You need a song that romantically to be the soundtrack of your love life can sway your emotion to hold the hands of your lover for the rest of your life. Ed Sheeran is one of the best singer and songwriter who magically can write a very romantic song that can sway your emotion. This song is dedicated to his girlfriend who is his childhood friend Cherry Seaborn. The song ‘Perfect” by Ed Sheeran is one of the best songs for your wedding song. This song can support your feeling that finally, you find the love of your life who is so perfect for you. You are not perfect but when you with her, you feel completely perfect. You can dance along with your couple with this song and magically feel the warm emotion within your heart. This song can reach number one of U.S. Billboard 100 chart and UK Single chart. The second song that can be played in your wedding also from Ed Sheeran. “Thinking out loud” is written by Ed Sheeran and Amy Wadge. A lot of romantic movies also use this song as soundtrack song such as “Me Before You” (2016) and Bridget Jones Baby (2016). So it is not doubtful this song can spell a magic feeling for you and your couple. This song tells you that he will always love you and loyal to you no matter it is. “All of me” is written and sung by John Legend. It is inspired by his wife Chrissy Teagan. This song is very romantic that tell you that I love you unconditionally, I give you all of me and without you I am incomplete. This song reach number one on Billboard Hot 100. This song becomes mainstream and plays in many parts of the world in that era. Beauty and the Beast song is a soundtrack of “Beauty and the Beast” in an animated movie in 1991 and as a musical fantasy movie in 2017. In 1991 is sung by Celine Dion and Peabo Bryson. This song won Academy Award for Best Original Song for the 64th Academy Award. This song is sung by John Legend and Ariana Grande for soundtrack movie of Beauty and the Beast in 2017. The story of this song timeless love feeling. “I want to spend all my lifetime” is the soundtrack song of “The Mask of Zorro”. This song is sung by Marc Anthony and Tina Arena. Like the title of the song, this song talks about how you want to spend all your life only loving your partner of life. So which one you prefer for your wedding song? Weezer Comeback As A Wedding Band? Backstreet (Boys Is) Back Alright!! It’s a boy! 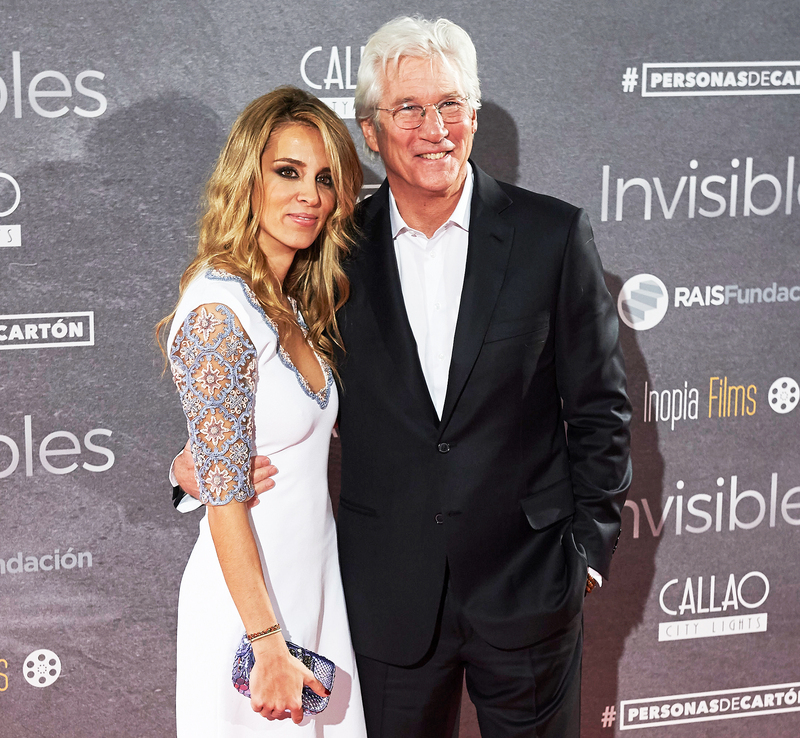 Richard Gere and his wife, Alejandra Silva, have welcomed their first child together. The 69-year-old actor’s rep confirmed to E! News on Monday, February 11, that the couple recently welcomed a son in New York City. Gere is also the father of son Homer, 19, whom he shares with ex-wife Casey Lowell. The Pretty Woman star and the 35-year-old publicist secretly tied the knot in April 2018. Hence, after more than three years of dating. Reports surfaced that Silva was pregnant in August 2018. A month later, she confirmed her pregnancy via Instagram. Shortly after Gere and Silva wed, the twosome opened up to HOLA! magazine about their relationship. “I have found the quiet and happy life that I have always sought,” the Runaway Bride actor said. The actor previously was married to model Cindy Crawford. Silva Gere shares a son, Albert, 6, with her first husband, Govind Friedland. Neither Richard Gere, who has no social media accounts. Nor Alejandra Gere has commented publicly. President Trump once again took aim at “Saturday Night Live,” suggesting that there should be a price to pay by TV networks for delivering such scathing satire. “Nothing funny about tired Saturday Night Live on Fake News NBC! Question is, how do the Networks get away with these total Republican hit jobs without retribution? Likewise for many other shows? Very unfair and should be looked into. This is the real Collusion!” Trump wrote on Sunday morning. 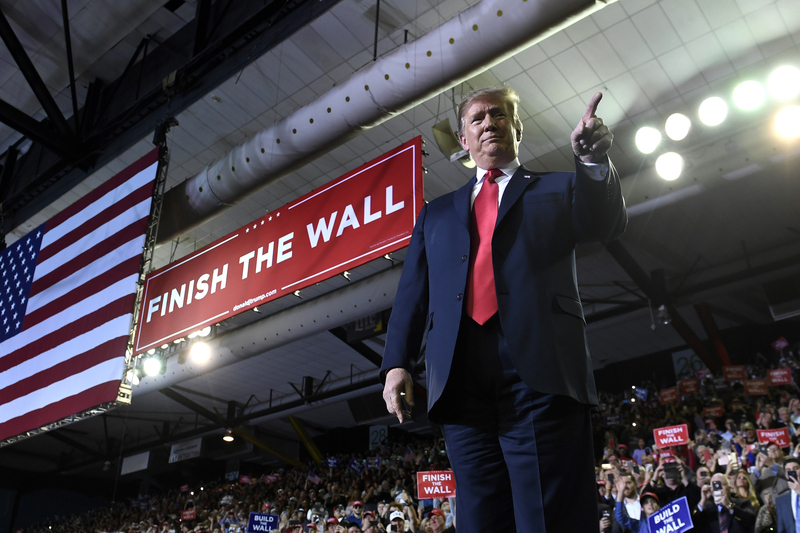 On Saturday’s show, “SNL” opened with a sketch featuring Alec Baldwin as Trump and mocking the president’s declaration of a national emergency to secure funding for a wall along the southern border. 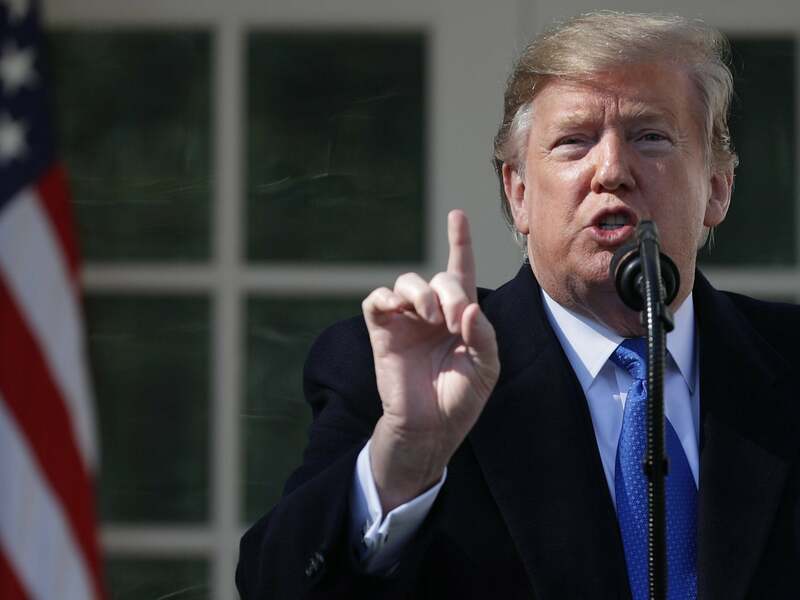 The skit skewered Trump’s Rose Garden announcement on Friday as a meandering series of pronouncements. This was the seventh tweet that Trump has sent out blasting “Saturday Night Live” since he hosted the show in November 2015 in the midst of his presidential campaign. But he’s lately been suggesting that some sort of legal action should be taken against NBC. “A REAL scandal is the one sided coverage, hour by hour, of networks like NBC & Democrat spin machines like Saturday Night Live. It is all nothing less than unfair news coverage and Dem commercials. Should be tested in courts, can’t be legal? Only defame & belittle! Collusion?” he wrote on Dec. 16. The story of Frozen 2 is still shrouded in a certain amount of mystery (and mist, but that’s a given). Yet the theories have already begun now. 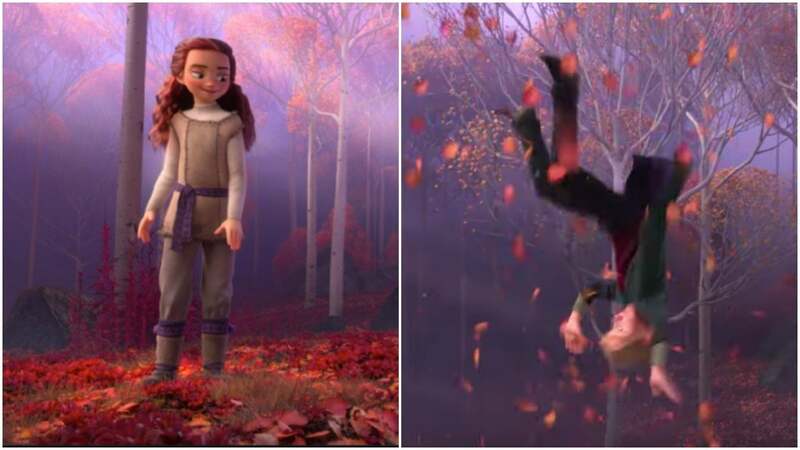 Hence, Disney Animation has released the first teaser trailer for the anticipated November sequel. Josh Gad, who voices snowman sidekick Olaf in the film. Thus, tweeted a directive to fans to look closely at the movie’s new poster for potential Easter eggs. While the poster itself is fairly minimalist, there is one prominent clue that pops out. In the poster’s intricate snowflake, each of the four directional diamond fractals contains a different mysterious symbol. Frozen‘s aesthetic details have always included pictographs. But these are more than just a stroke of design flair. And the evidence is in a key frame from halfway through the teaser. Therefore, in which Anna (Kristen Bell) rushes onto a balcony. And sees hundreds of these floating ice crystals bearing the same quartet of mysterious symbols. Fans have begun theorizing that the four symbols pertain to one of two timeless quartets. Hence, the four classical elements (earth, water, fire, and air) or the four Gregorian seasons (winter, spring, summer, and autumn). Both groupings have been represented by various glyphs and alchemical symbols over the centuries. And Frozen 2’s Norwegian variants of the four clean, simple symbols look to be inspired by them. So how does this fit into the plot of Frozen 2? Truth: We have no idea. But hypothesis. Hence, Even with the book, musical, and short-film continuations of Frozen beyond the 2013 original. Hence, the icy powers of Queen Elsa (Idina Menzel) still impel plenty of questions to be asked. Thus, like about their origins, their limits, and in the context of this newly-introduced concept of mystical foursomes. Thus, perhaps their uniqueness. Could Frozen 2 be about Elsa’s discovery of others like her? Frozen 2 slides into theaters Nov. 22. A representative for snowflakes and ancient symbols could not be reached for comment. 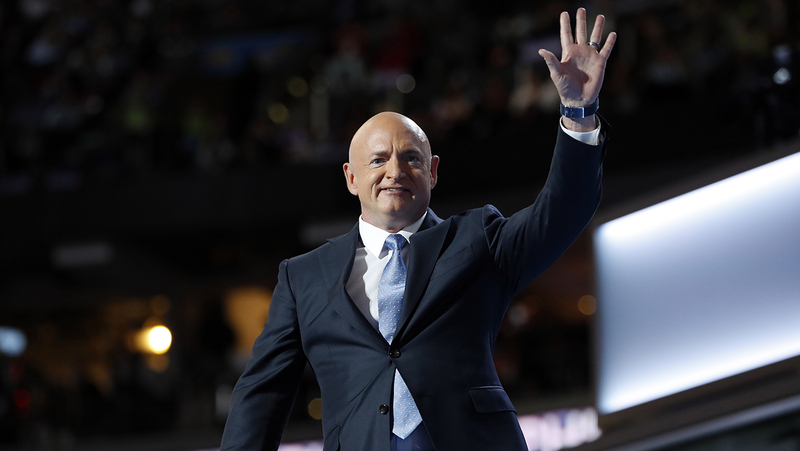 Former NASA astronaut Mark Kelly announced today (Feb. 12) that he is running for a seat in the U.S. Senate in Arizona. The special election in 2020 will determine who will take over for the late Sen. John McCain and finish out the last two years of the six-year term. Kelly announced his campaign in a video on Twitter in which he spoke about his family, his career. Also, the policy issues that drive him the most, like gun control, affordable health care, job growth, and climate change. Before he became an astronaut, Kelly was a U.S. Navy captain. From 2001 to 2011, he flew four space shuttle missions. He is also known for his participation in NASA’s twin study with his identical brother, Scott Kelly. Hence, who spent nearly a year in space while Mark Kelly served as the “control” back on Earth. The goal of the yearlong study was to examine how long-term spaceflight affects the human body. Four months before Mark Kelly’s fourth and final shuttle mission. Thus, his wife, Congresswoman Gabrielle Giffords. Hence, was shot in the head during a mass shooting. Thus, killed six and wounded 12 others at a public event in Tucson, Arizona. 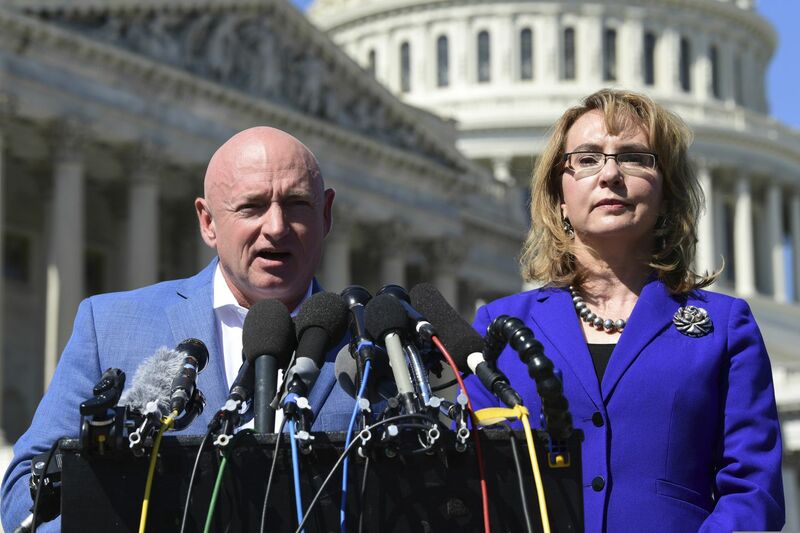 Kelly and Giffords have since been staunch proponents of gun-control legislation. In 2013, they created a political action committee called Americans for Responsible Solutions. Hence, to spark a national conversation about “balanced” solutions to gun violence. Or solutions that would preserve gun owners’ Second Amendment rights. Also, limiting the influencing power of the National Rifle Association (NRA). “I learned a lot from being an astronaut. Thus, I learned a lot from being a pilot in the Navy. I learned a lot about solving problems from being an engineer. But what I learned from my wife is how you use policy to improve people’s lives,” Kelly said in the video. After retiring from NASA to help his wife recover from the shooting, Kelly became a bit of a political activist. But that’s not all this former astronaut has been up to in the past eight years. Kelly has authored several children’s books, including the “Mousetronaut” series (Simon & Schuster, 2012) and “Astrotwins” (Simon & Schuster, 2016). If the Grammy’s crowned a queen, it might be Dolly Parton this year. The country icon is honoring with a 10-minute tribute during the 61st Grammy Awards Sunday. 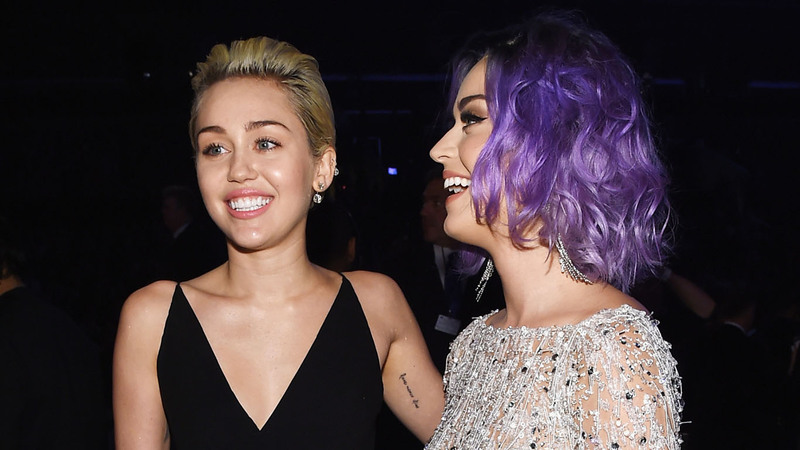 Hence, featuring Parton in performances with Katy Perry and Kacey Musgraves, Miley Cyrus, Maren Morris, and Little Big Town. In coordinating red, Perry and Musgraves kicked off “Here You Come Again”. Thus, stepped apart to make room for Parton who strode on stage to join them in a form-fitting white gown. Cyrus and Parton turned “Jolene” into a duet then Morris joined them to cover Neil Young’s “After the Gold Rush,”. Hence, which Parton first sang with The Trio, her project with Emmylou Harris and Linda Ronstadt. Their version of the song won a Grammy in 2000. The music dropped out for a few beats allowing the women’s harmonies to shine. It kicked back in with crescendo leading up to Little Big Town’s. Thus, a collaboration with Parton on “Little Red Shoes,” her new song. Their voices filled the space, wowing the famous audience. The performance earned a standing ovation from the star-studded audience. And led to a number of notable reaction shots on the telecast. Smokey Robinson was immediately on his feet when Parton appeared during “Here You Come Again.”. Also, The members of the K-Pop group BTS singing along with “Jolene,”. And alternative music mainstay Beck appears thoroughly stunned in the final minutes. Before the show, Parton said she was “working with some special people”. Also, while covering her hits was a lot of fun. Thus, she was most excited about performing a new song “Red Shoes” from the “Dumplin'” soundtrack with Little Big Town. In addition to her Grammy tribute, Parton was the first country singer to be named MusiCares Person of the Year. The gala dinner was Friday night and performers included Cyrus with Shawn Mendes, Margo Price, Cam, Jennifer Nettles, Chris Stapleton, Garth Brooks and Trisha Yearwood, Yolanda Adams, Don Henley, Vince Gill, Brandi Carlile and Willie Nelson. Word to the wise: If your 8-year-old suddenly asks for paprika to season his or her food. Hence, you’d better watch out. They may not simply be exhibiting signs of a refining palate. Thus, they could be “manifesting signs of a former life” — and not in a good way. 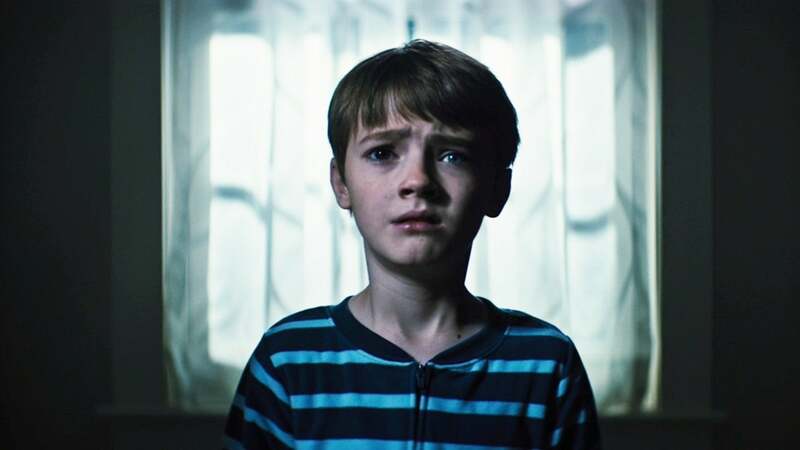 That’s just one of the things that kick off the crazy in “The Prodigy,” a tense and gripping. 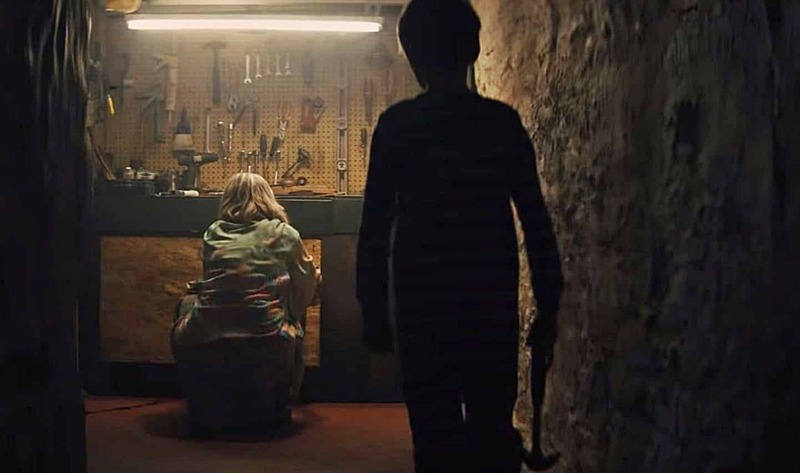 Also, persuasively acted horror-thriller that evokes such evil-child flicks as “The Omen,” “The Exorcist,” “The Bad Seed”. And “The Good Son,”. Therefore, while carving its own pulse-pounding, if inherently far-fetched niche in the process. Do not see this movie if you like children, dogs, hands or Hungarian folk music. Thus, “The Prodigy,” the latest in a long, increasingly lousy line of bloodthirsty kid movies. Hence, might spoil all of the above for you. Director Nicholas McCarthy does a solid job. Hence, setting up a warm young-parent vibe between Sarah (Taylor Schilling) and John (Peter Mooney). Thus, who are so proud of Miles (Jackson Robert Scott), their gifted, little boy. When the precocious tyke asks for Hungarian paprika on his dinner. Therefore, mom and dad think it’s just another cute quirk from their preternaturally brilliant offspring. They also overlook his growing habit of singing “gibberish” in a foreign tongue. Another warning. Hence, Moms and dads may want to think twice. Thus, before shelling out for a ticket to this particular vision of hell. The film is an often deeply unsettling look at the very concept of parenting. Thus, one that goes beyond the typical terror tropes. It actually questions the wisdom, daresay the sanity, of bringing new life into the world. Hence, given the potential pitfalls that await, and whether, instincts be damned, parents must always protect their child over themselves. Will you be able to guess every predictable plot machination after that? Yes. Will they still scare the hell out of you on occasion? Yes. But does that make this sadistic film about a hand-collecting, reincarnated serial killer of Central European descent worth watching — at all? Is ‘Cold Pursuit’ The New ‘Taken’ For Liam Neeson? 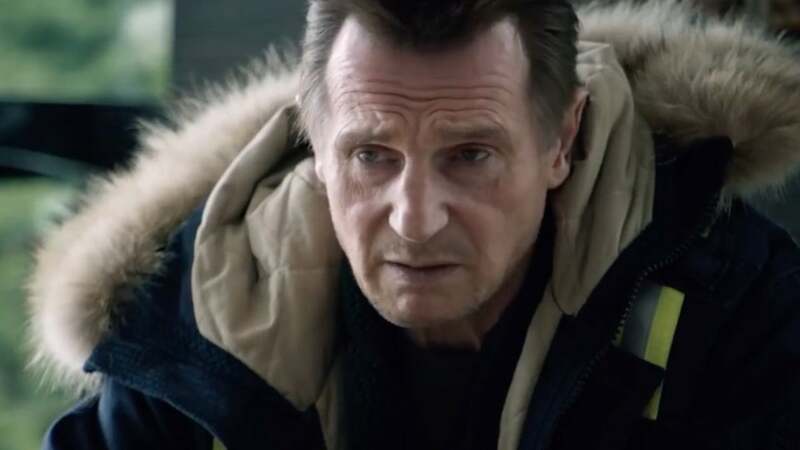 Nels Coxman (played by Liam Neeson), the lead character of Cold Pursuit, has never killed anyone in his life. A snowplow driver in the fictional Colorado ski town of Kehoe. Hence, he’s beloved enough that his fellow citizens name him “Man of the Year,”. Thus, letting him give a corny speech as his beaming wife, Grace (Laura Dern), looks on. Nels seems harmless. But this is a Liam Neeson movie, one firmly planted in the tradition. Hence, that began with Taken (2008), in which a quiet respectable guy is pushed to become an action star. Which, Caused by extraordinary circumstances. If 2014’s Non-Stop was Taken on a plane. And 2018’s The Commuter was Taken on a train. Thus, surely Cold Pursuit is Taken on a snowplow, right? Hans Petter Moland’s film, a remake of his own 2014 Norwegian drama In Order of Disappearance. Hence, starts out exactly along those lines. When Nels’s son Kyle (Micheál Richardson) dies mysteriously at the hands of local drug dealers. Thus, the protagonist begins to seek bloody retribution, taking out the gangsters one by one. Thus, as he works his way up their chain of command. But 45 minutes in, the situation spins out of control; Nels’s personal mission destroys a lifetime alliance between two crime families. Therefore, leading to an all-out war that draws in the cops and a notorious out-of-town assassin called “The Eskimo.”. Hence, At this point, Cold Pursuit edges into the realm of satire. Therefore, becoming a cautionary tale for anyone who has ever wished to be the star of a revenge thriller. Of course, some audiences won’t feel like laughing at the banter or applauding the mayhem in the light of the controversy Neeson recently stirred up when he told a reporter for The Guardian about an incident 40 years ago, in which a woman close to him was raped by a black man and he took to the streets hoping to take out his anger on anyone who resembled the attacker. “I am not a racist,” said Neeson, quickly apologizing for his remarks. His reality and the deeper discussion it provokes probably shouldn’t be confused with Cold Pursuit‘s escapist action fantasy, which skims unapologetically on the surface. Some viewers will be put off by Neeson’s remarks and avoid the film like the plague; others merely looking to be entertained for two hours will flock to this revenge fantasy regardless. It’s your call. 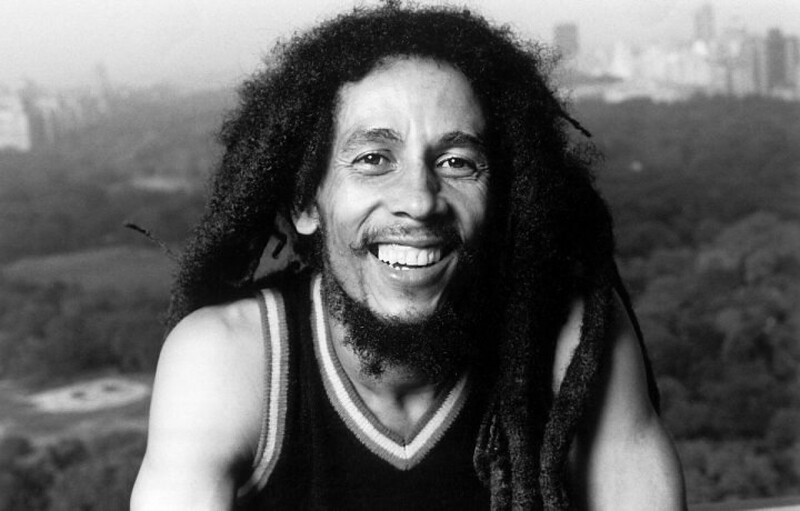 Reggae icon Bob Marley was born on this day (Feb. 6) in 1945. To celebrate what would have been his 74th birthday, we’re floating this fantastic footage of Bob Marley and the Wailers performing at the Oakland Auditorium in 1979. Hence, less than two years before his untimely death from cancer. You can watch the entire concert below thanks to the Paste vault. 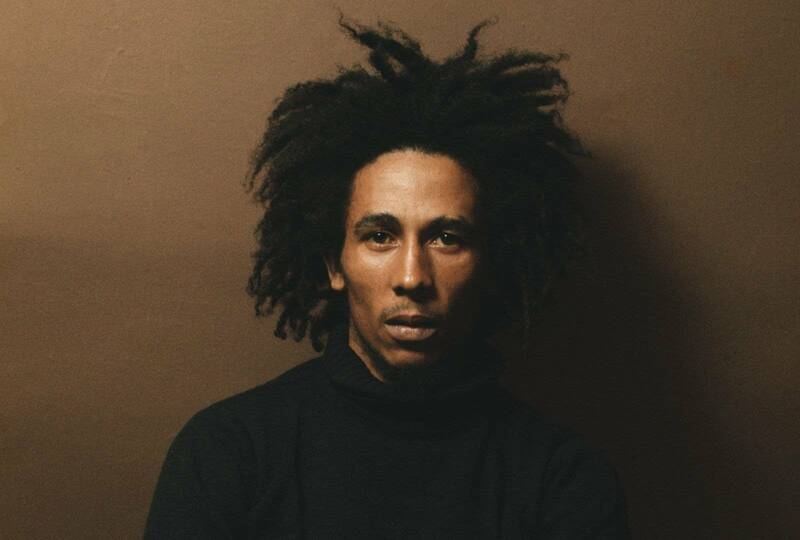 Last summer, it was announced Marley’s son Ziggy and Paramount are in the early stages of producing a Bob Marley biopic. There are no other details as of now. Again, you can watch Bob Marley and the Wailers perform in Oakland, Calif. circa 1979 below. While you’re at it, read our list of the best albums of 1978. 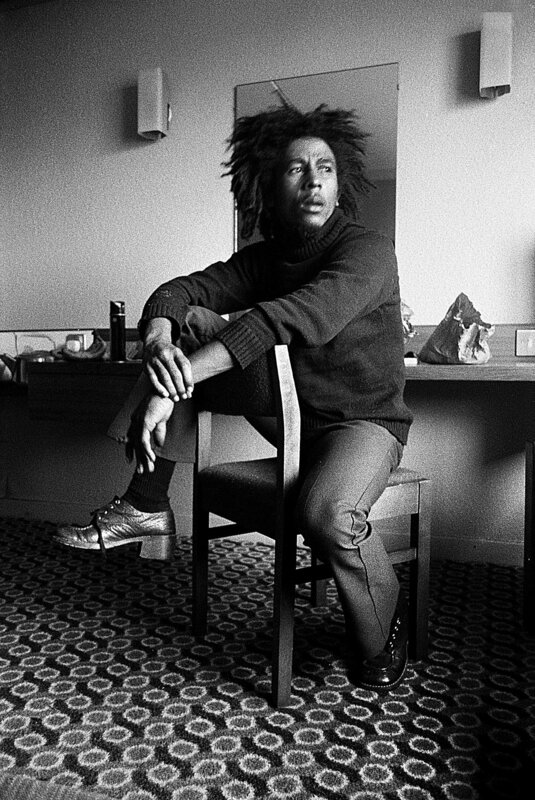 In a joyous collection of Marley’s most iconic songs, MyNation posted videos of six of his most iconic, “evergreen” songs. 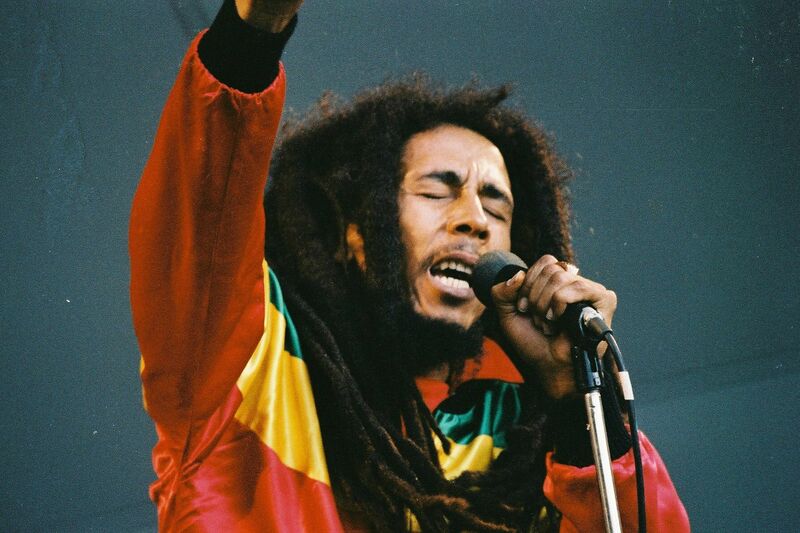 They are Buffalo Soldier, I Shot the Sheriff, Don’t Worry/Be Happy, Wait in Vain, Is This Love and Concrete Jungle. Three-time Grammy Award winner Maroon 5. Thus, will headline the Super Bowl LIII halftime show in Atlanta on Sunday. And lead singer Adam Levine promises that the band will honor “social justice” during the performance. “They will be [heard] — that’s all I want to say because I don’t want to spoil anything,” Levine told “Entertainment Tonight” in reference to critics who have called on the band to boycott the NFL over its reaction to players taking a knee in protest of police brutality. 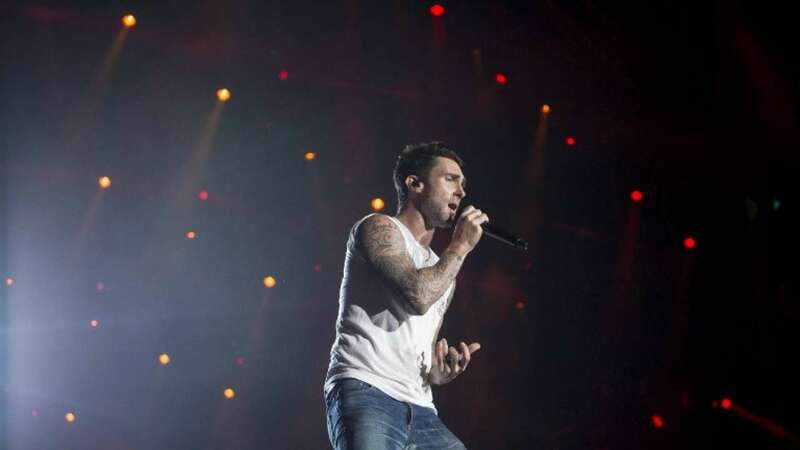 Maroon 5’s role in the halftime show had been speculated for months. But there was no shortage of public outcry for the band to not do the show. Hence, because of the controversies surrounding Colin Kaepernick and other players who have knelt for the national anthem. An online petition filed at change.org. Hence, titled “Maroon 5: Drop Out of the Super Bowl Halftime Show” has nearly 85,000 signatures as of Sunday night. The page reads in part, “Kaepernick risked his career to take a knee for equality. And the NFL punished him for it. Rapper and six-time Grammy nominee Travis Scott will perform with the band. Also, Atlanta native Big Boi was announced as the host for the proceedings at Mercedes-Benz Stadium. According to multiple reports. Hence, Scott told the NFL he would not perform in the show without the NFL first agreeing to the donation. Nonetheless, there was no shortage of anger and unhappiness on Twitter following the announcement Sunday.